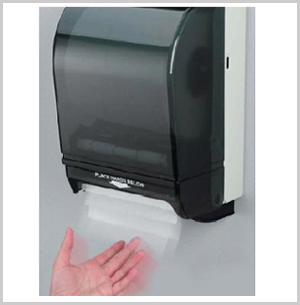 -Bathrooms will be cleaned including vacuuming and washing of floors with our microfiber mop. 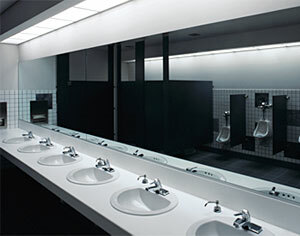 -Mirrors, countertops, faucets, toilets & urinals will be cleaned and disinfected. -Trash receptacles will be changed with clean liners compliments of David's Cleaning Service. Let us take a look at the pricing and vendor you're doing the purchasing of your bathroom products. Our experience can guide you to make the best purchasing decisions based on the price you are looking to spend.